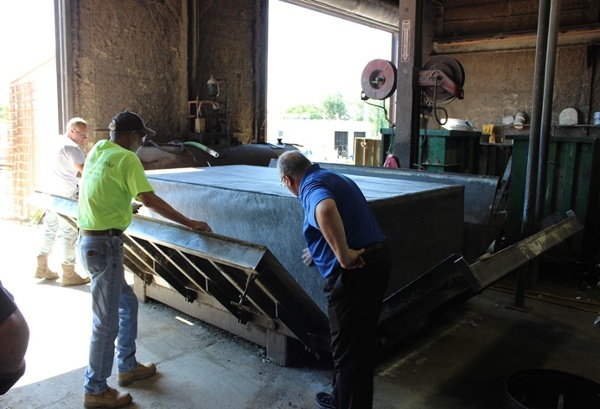 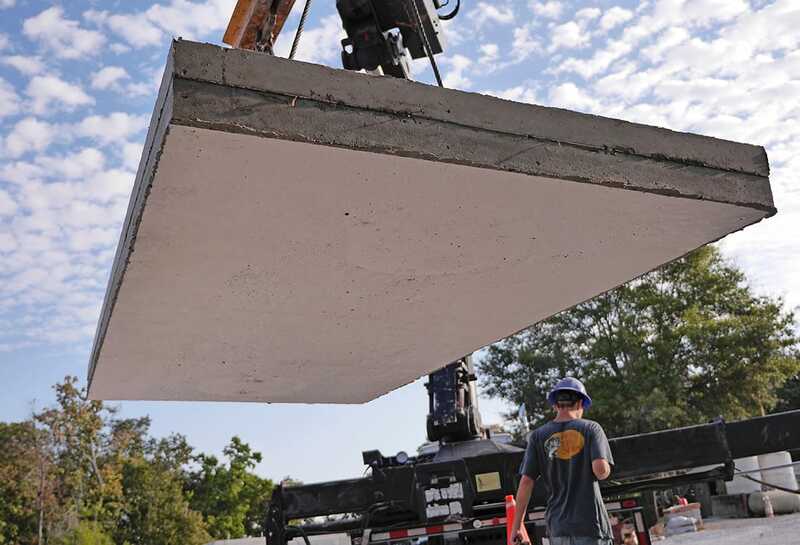 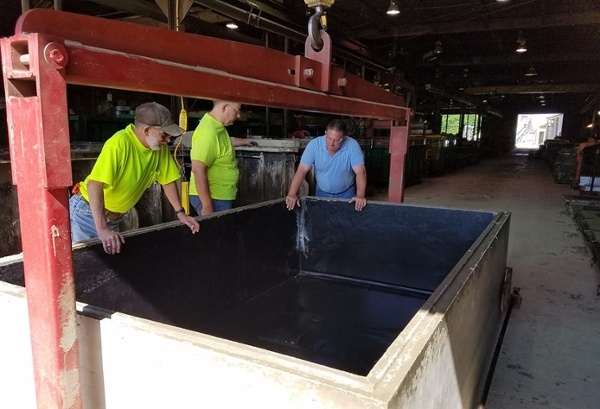 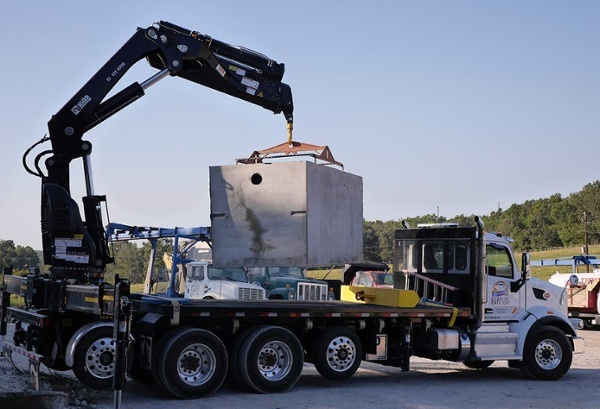 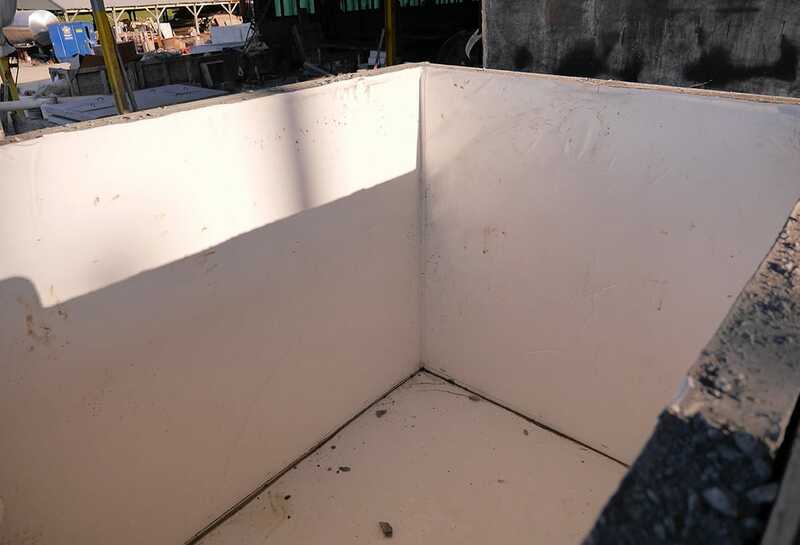 XR QuikLiner was created as a fast and affordable way for manufacturers of precast concrete grease interceptors to offer their clients superior protection against fats, oils, and grease. 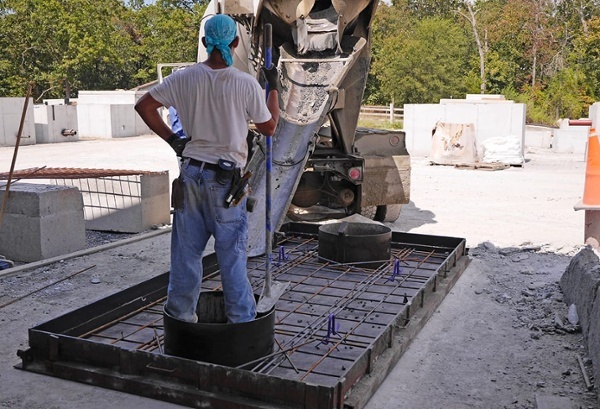 The prefabricated liners allow producers to quickly place XR QuikLiner on their forms prior to pouring. They are then able to strip the product and ship the next day if desired. Contact us today to see how easily you can protect your grease tanks and concrete grease interceptors.